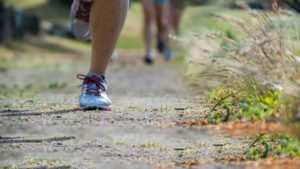 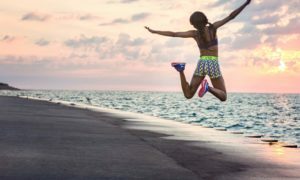 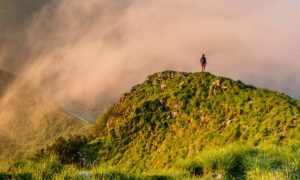 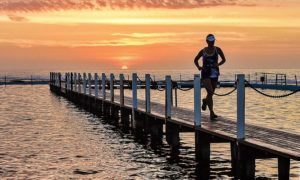 CBD-based endurance supplements to help you do the sport you love forever. 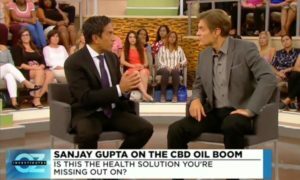 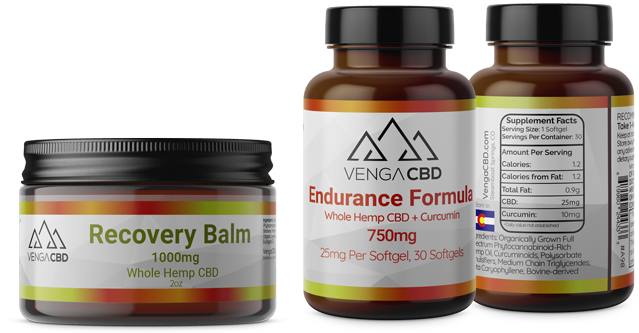 Venga CBD products are made to help your body do the endurance sport you love for the rest of your life. 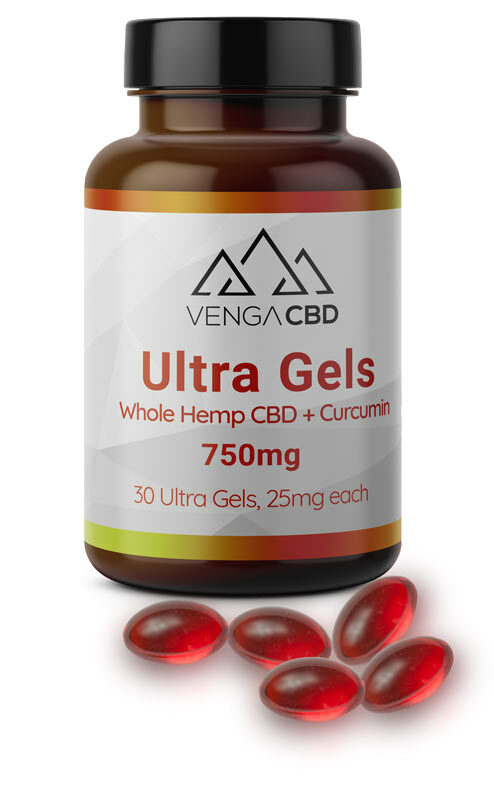 Venga Ultra Gels are formulated for you the endurance athlete. 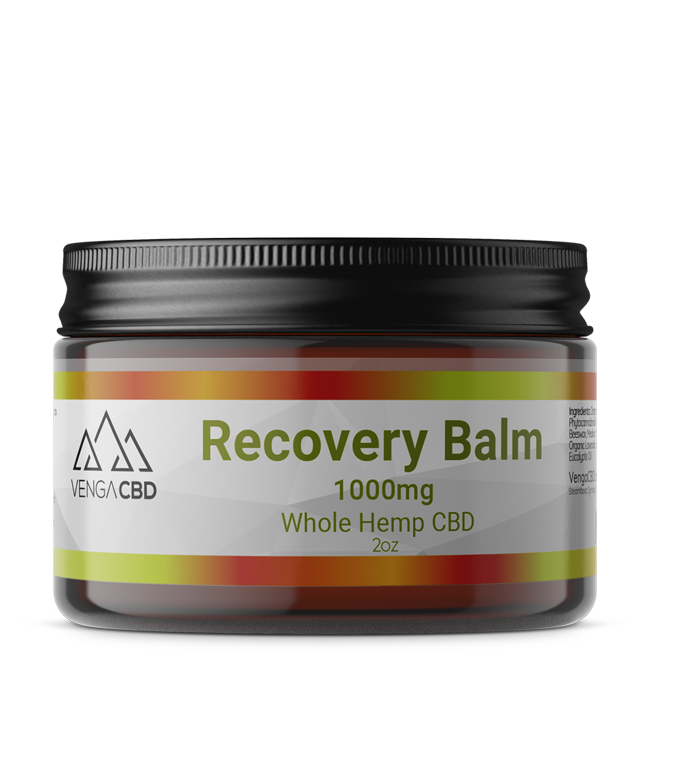 Ultra Gels give you a competitive advantage by delivering the MAX CBD in an oral form along with these benefits.